Here’s the latest great news and results from NYFA. Congratulations to our youth fencers who earned 13 medals at the Steve Sobel SYC & Cadet International Tournament. 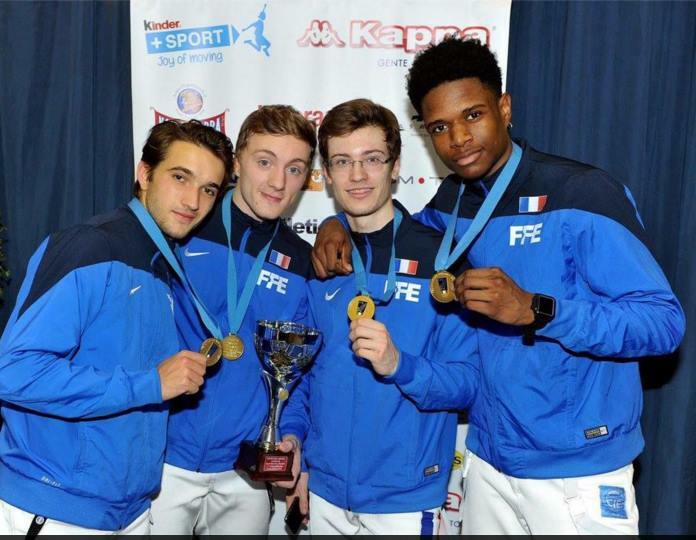 Their strong fencing ranked NYFA as the #1 club in youth men’s epee and youth women’s epee! Jaclyn Khrol – Gold in Y14, Gold in Y12, and B2016! who earned Gold in the Junior Team World Cup at Udine, Italy! Bravissimo! 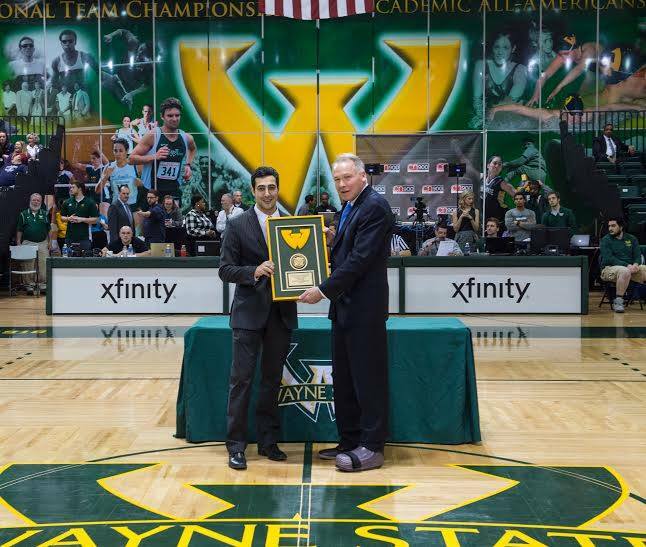 We are very proud of our coach Slava Zingerman who has been inducted into the Wayne State University Hall of Fame!